EVIO Labs Florida completes their upgrade to the ISO17025: 2017 Accreditation and receives AOAC Certification. EVIO FLORIDA Finalizes their ISO 17025:2017 Accreditation, Scope Expansion and AOAC certification in preparation of the Florida Regulations. 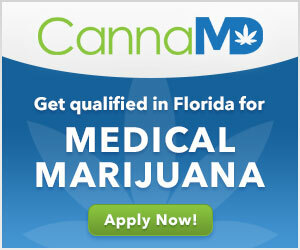 (Davie, Florida)-EVIO Labs Florida, the first ISO Accredited Cannabis Testing laboratory in Florida, has completed their ISO 17025:2017 advancement and expanded their testing scope to include Shelf Life and Stability Testing, the ability to detect harmful bacteria and calculate degradation in samples will help Florida MMTCs to develop proper procedures of creating edible and ingestible medicine safely. EVIO Florida also received their AOAC (Association of Official Analytical Chemists) certification, this recognition verifies EVIO Florida is equipped for the Florida state requirements of 3rdparty testing laboratories. 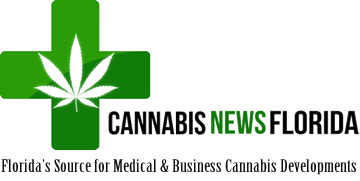 “Our team has worked diligently to maintain our stance as the Gold Standard in Cannabis Testing. The ability to obtain the recent ISO 17025:2017 and AOAC certification is a testament to our dedication in maintaining public safety and product integrity in an ever growing industry” says Chris Martinez, co-founder/President at EVIO Lab Florida. 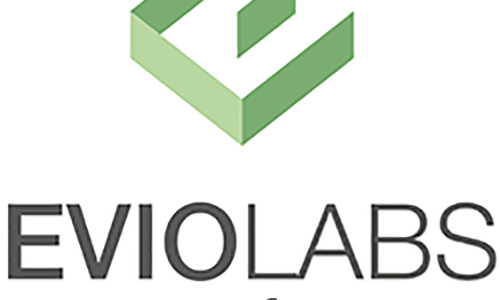 After extending their presence into the Gainesville market, EVIO Labs quickly initiated their ISO accreditation with Perry Johnson to get their ancillary location online and compliant by April 2019. The finalizing of these important laboratory certifications will position EVIO Florida for Cannabis Laboratory certification under Florida Statute.